The little powerful box known as the battery has quite the responsibility, it’s the heart and soul of a vehicle. It’s main job is to provide source of electrical current to the motor. Without the power of the battery, the vehicle won’t start. What’s the average life of a battery? 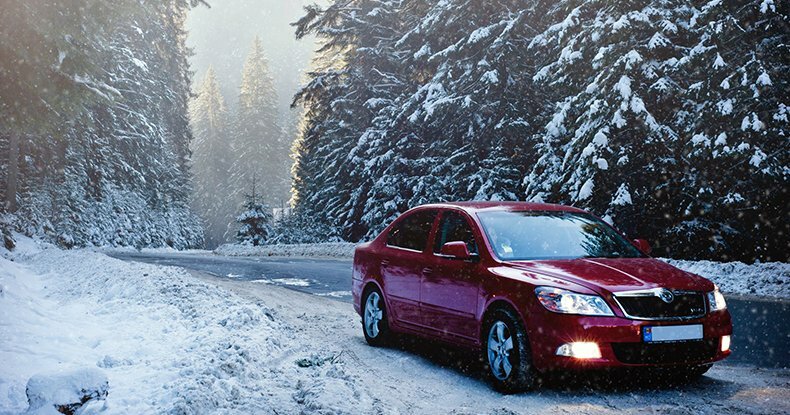 This depends on a few factors, such as extreme cold temperatures, driving style and the temperature under the hood. In average, a battery will last anywhere between 3 to 5 years. Unfortunately, we’ve seen batteries that were damaged or failed before that time. How to avoid Battery Failure? We recommend you make an appointment with us for a quick diagnostic. We’ll do a computerized battery test so we can give you an idea how much battery you have left. Whether you need a new car battery, disposing of the existing battery properly or cleaning the battery-cables terminals from corrosion, we can help. Our team is knowledgeable and prioritize up-to-date tools in order to provide you with the best solutions! – Sluggish engine: When starting your car you will hear cracking sounds and you may be able to tell your engine is that much slower. – Engine light: Check the engine light, it will sometimes appear when your battery is weak. – Low Fluid: Low fluids levels are usually a sign of overcharging. Most car batteries have a translucent casing where you can keep an eye on the fluids level. – Rotten eggs smell: The stinky rotten egg smell indicates a battery leak. This is an obvious smell around the battery. In some cases, the leaking causes corrosion around the cables connections, which will need to be cleaned asap in order for your car to start. Contact us today for more information about our Car Battery Services. – 3 years is considered well aged. Many batteries will last past the three year mark, which is why we recommend a yearly inspection. There are many factors that can drastically shorten the life of your battery. Such as the weather, your driving style and recurrent short trips that are usually under 20 min. How old is my battery? It’s actually really simple to tell. You’ll find a 4-5 digit code on your battery case, start looking for a letter and a digit. The letter is appointed to a month ie: A- January, B- February, C- March etc… The digit that follows is the year ie: 8 for 2008, 1 for 2011. This date will tell you when the battery was shipped from factory to the distributor. The rest of the code lets you know where the battery was made. Come on by the garage for a battery diagnosis done by professionals with a computerized battery test. Whether you need a new car battery, expert help removing the corrosion from the cables connections or a yearly diagnosis for some peace of mind, we are here to help you with all your battery needs! Peter’s Auto is the centre for all your car needs with over 20 years of experience in repairing a variety of cars along with up to date mechanics and equipment. 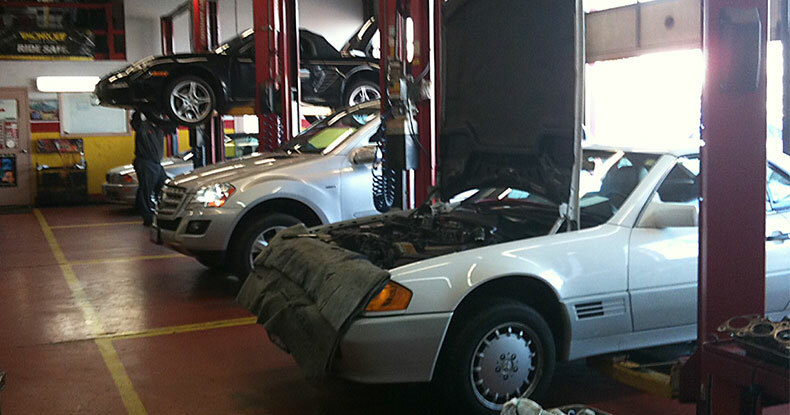 Our knowledgeable and helpful staff will take care of all your auto service and repair needs. Our shop is located in Kitchener, ON. We proudly serve the following areas: Kitchener, Waterloo, Cambridge and Guelph.